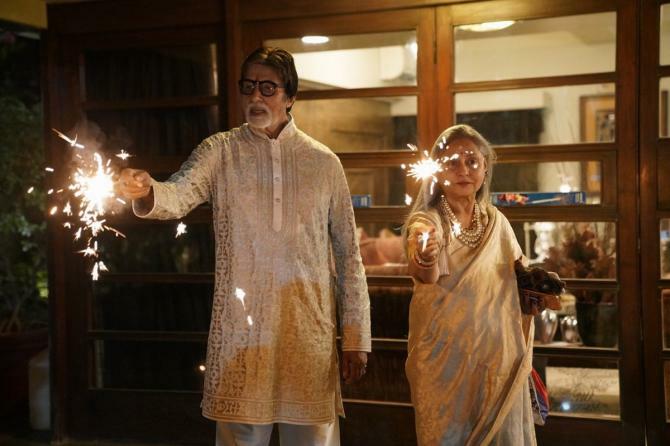 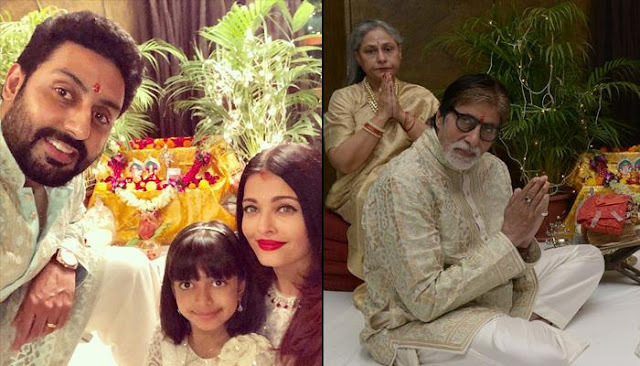 Big B can be seen twinning with his wife, Jaya ji in their golden ensembles on Diwali. 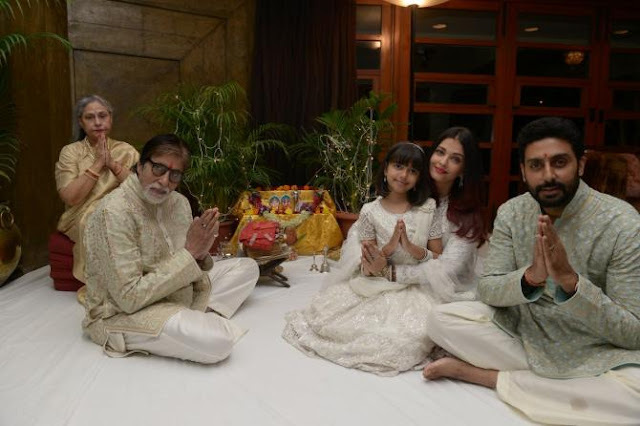 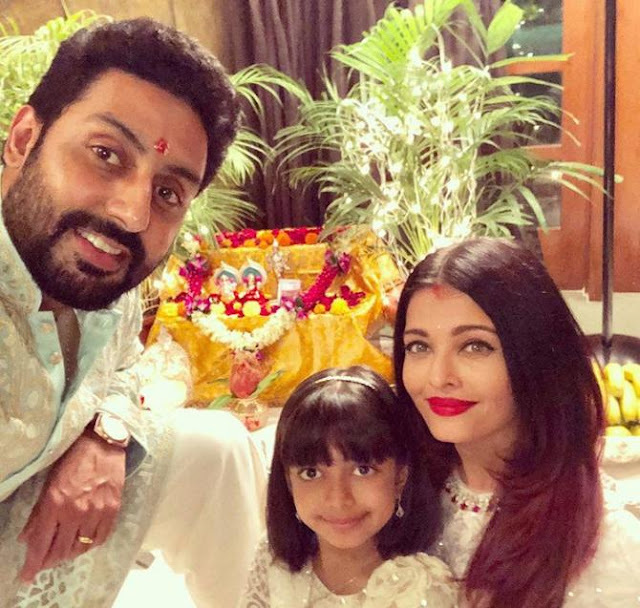 Even Aishwarya shared some pictures with Abhishek and Aaradhya on her Instagram handle, where she can be seen twinning in white with her little angel. 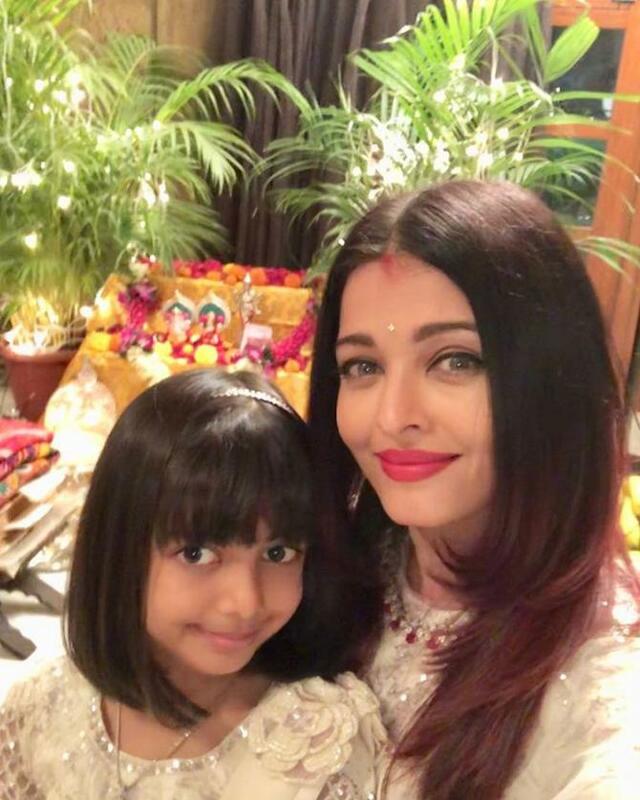 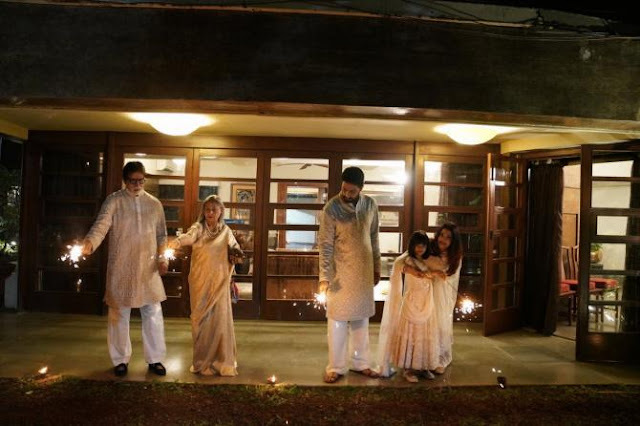 Aishwarya captioned the two pictures she shared as, “LOVE n LIGHT ALWAYS” and “HAPPY DIWALI TO ALL”.